Car trade-ins are attractive for a number of reasons. They are often quick, easy and hassle-free. In order to get the best possible dollar value back on your car you will need to go into the dealership prepared. But firstly, why should you trade in over a private sale? 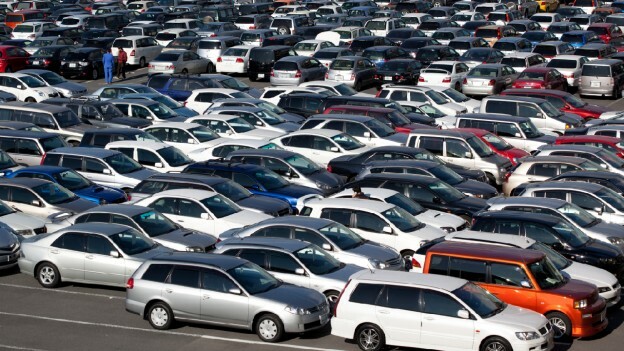 When you trade in your car, the best part about it is the there is no need to worry about the transaction itself. Things like taking a deposit, handing out bank details or accepting cheques or even more complicated things likes finalizing insurance, finance and proof of sale to Transport Authorities. There is also no need for finding where to best advertise your car, writing up or paying for an ad once its posted. To make sure you are being offered a reasonable amount for your car, you must first do the research. What you could get for your car can be determined by your location, condition of the car and current market conditions. Know what it is worth before you visit the dealership. Timing is everything. Make sure you follow the news and trends around your area. For example, when petrol prices go up, people are usually looking for more fuel-efficient cars and the value of SUVs will go down. Be sure to wash and vacuum inside and remove any personal items or rubbish. Rid the car of pet hair or any odors. Some people take their cars to a detailer before going to the dealership which can make a huge difference to your final offer. If you have records and receipts of past service history or any work done to the vehicle make sure you bring them with you. Proof of these records could improve your chances of getting a higher offer. Once you have an offer, you can either take the offer or negotiate. Be realistic about what your car is really worth and have in mind your bottom price based on your research. Trading in your car has many advantages over private sales – mainly that is quick and hassle free! Be prepared when trading in your car and you will walk out of the dealership with your car done and dusted for your best possible price. To trade your car for quick cash today get a valuation now!